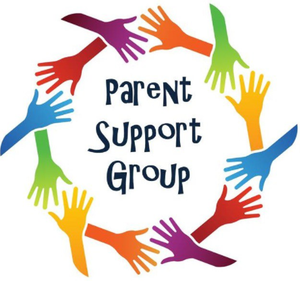 Parents of SCSD students are welcome to join a weekly parent support group on a drop-in or consistent basis. Thursday evenings at Heather Elementary School Library from 7:00 to 8:30 p.m. This week we delve further into our exploration of conflict, with a focus towards how we help our children develop skills to deal with conflict. The group is free to parents in the San Carlos School District. This is an opportunity to meet fellow parents in the school district community!